Our MD, Liz Willingham (formerly Lean), was a graduate of the UK’s first PR degree, at Bournemouth University. 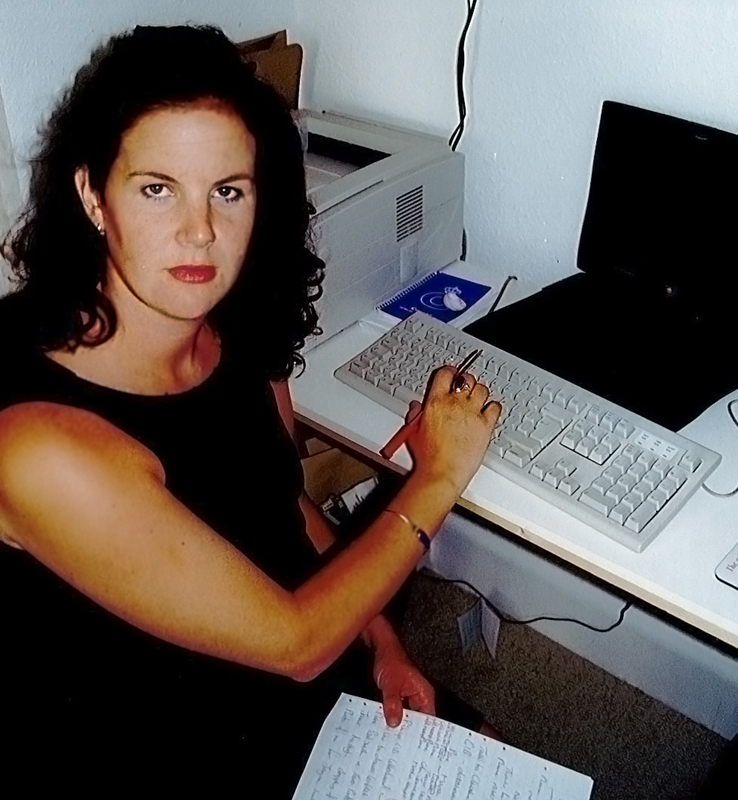 After a stint in the Harrods and Poole Pottery press offices, she started Liz Lean PR from the back bedroom of her Sandbanks apartment in 1998. Nearly 20 years on, the location is now home to an expanding team of PR, marketing and digital talent – building on our foundation of experience by embracing the latest communications technologies and opportunities. 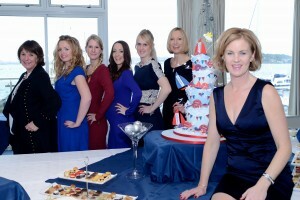 The LLPR team at our 15th birthday in 2013. Along the way, we’ve worked with some of the biggest brands in the region and further afield, from Sunseeker to Rick Stein, AFC Bournemouth to Peppa Pig World. We also have a base in central London to help us meet with national journalists and clients more easily.